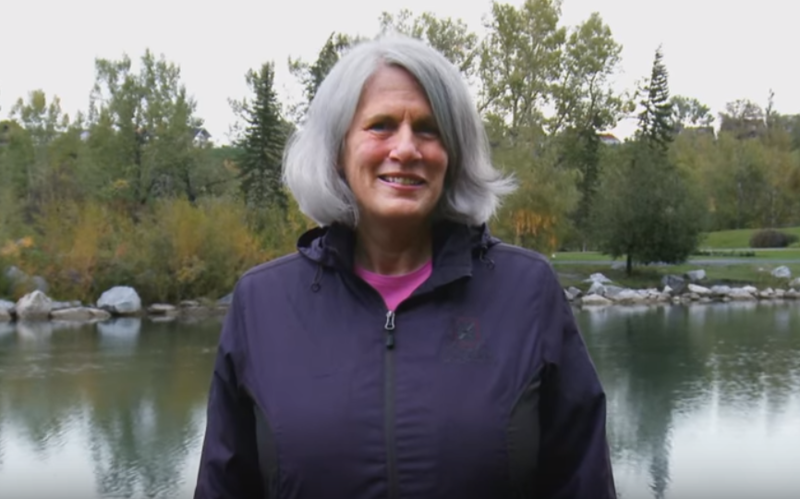 Kim Sturgess received a prestigious Alberta Science and Technology award for her outstanding contributions to water protection in Alberta. Congratulations Kim! See the award video below!